or spend a week in the woods. This authentic rustic log cabin is located in the heart of the beautiful Appalachian mountains. It is only a short drive from multiple Pine Mountain hiking trails, Bad Branch Falls, Little Shepherd Trail, Kingdom Come State Park, and Raven Rock Golf Course. 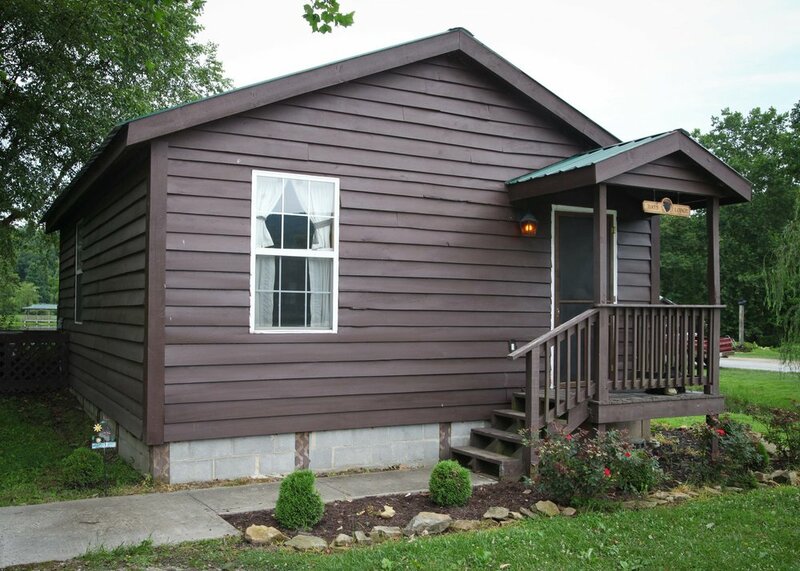 This cabin is the perfect get away for relaxing with friends and family and exploring the natural beauty of Letcher County. 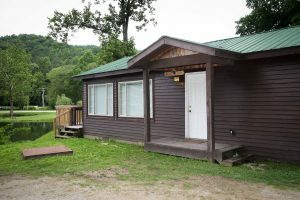 This is a three bedroom, three bathroom cabin with a full kitchen, laundry, and WiFi. For more information, contact Richard and Tammy Brown at 1-606-821-5023. At Shekinah Village, we have 4 cabins available for rent. These beautifully decorated cabins each boast full kitchens, a living room, a dining area and a deck with a lovely view of Pay Lake. All cabin's include linens and house cleaning. For larger groups, stay in our beautiful bunkhouse that can sleep up to 31 guests. 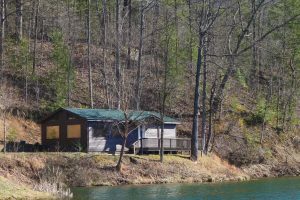 To reserve a cabin or the bunkhouse, please call the Shekinah Village Office at 606-446-6005 or for more information, Visit HERE. Click on cabin pictures below for more pictures.